The human immune system defends the body against the harmful microorganisms that cause sickness and disease. It can occasionally fail to do its job, however, often due to circumstances beyond your control. Luckily, many simple lifestyle choices can promote a strong and healthy immune system. These include eating a healthy diet high in fruits and vegetables, exercising regularly, avoiding alcohol and cigarettes, getting adequate sleep and maintaining a healthy body weight. 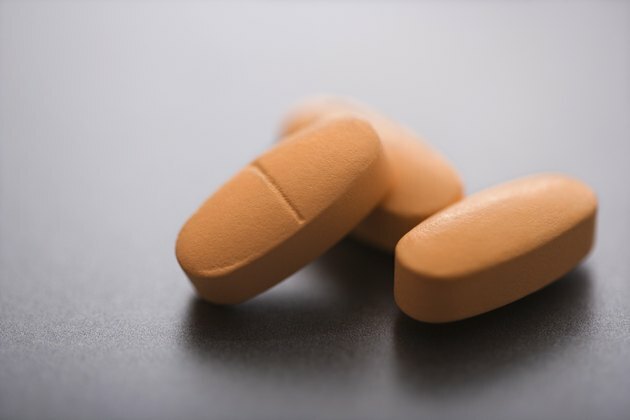 Supplements can give your immune system an added boost. 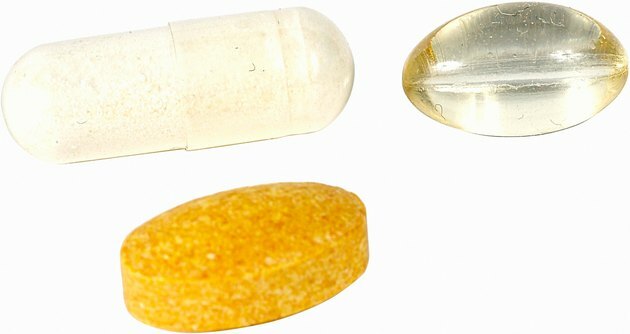 Four of the best immune-boosting supplements are multivitamins, fish oil, garlic and probiotics. The immune system functions most efficiently when adequate levels of micronutrients are present in the body. When micronutrients become deficient, immunity can become suppressed, leaving the body vulnerable to infections. A 2007 article published in the "British Journal of Nutrition" notes that vitamins A, B-6, B-12, C, D, E and folic acid, as well as minerals iron, copper, zinc and selenium, all work to improve immune function in different capacities. The authors of the article note that supplementation with these micronutrients can enhance immune function. The simplest way to ensure sufficient levels of these various vitamins and minerals is to take a multivitamin. Fish oils contain beneficial effects against a variety of conditions and diseases, including inflammation and cardiovascular disease. 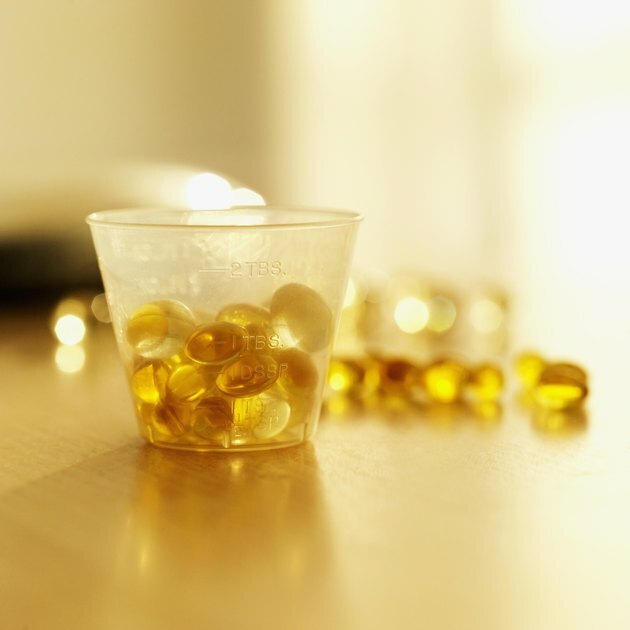 In one study published in 2012 in "Brain, Behavior and Immunity," the immune-enhancing effects of fish oil were tested. Because a single bout of exercise can suppress immune function, fish oil was administered to individuals post-workout. The researchers concluded that fish oil was able to effectively improve post-exercise immune function. Therefore, the most effective time to take advantage of fish oil's immune-enhancing effects may be after physical exertion, when the immune system is weakened. 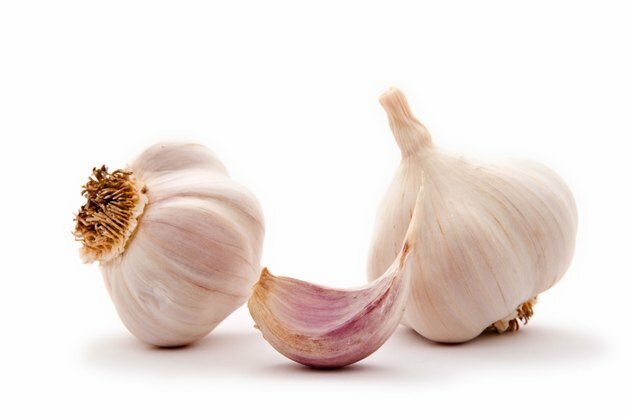 Harvard Medical School notes that garlic's infection-fighting abilities have proved successful in lab tests against viruses, bacteria and fungi. A study published in 2012 in "Clinical Nutrition" noted that garlic has been known to influence different types of immune cells. The researchers performed a double-blind, placebo-controlled study on 120 healthy subjects to determine the effectiveness of aged garlic extract supplementation on immune cell proliferation, as well as cold and flu symptoms. Participants who were given the aged garlic extract experienced reduced cold and flu symptoms, due in part to improved immune function. In your digestive tract exist hundreds of species of bacteria, which Harvard Medical School reports can play an important role in immune function. Some bacteria can help balance the gut and increase the number of certain T cells, which are an important component of the immune system. A study published in 2009 in "Annals of the New York Academy of Sciences" found that probiotic-supplemented diets had a profound effect on immune function in animal models. Supplementation reduced inflammation, raised intestinal T-cell counts, decreased cortisol levels and improved stress response. The researchers concluded that probiotic supplementation may be able to stimulate the immune system without any harmful effects.